While most of the world first heard of Fire Emblem through Super Smash Bros. Melee, the series has a long history in Japan, dating all the way back to 1990 on the Famicom. 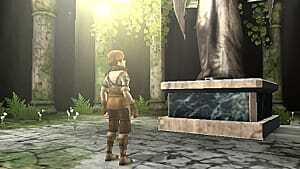 Since then, the series has gone through a number of remakes, revisions, and even great departures in areas such as core gameplay mechanics. Fire Emblem: Echoes - Shadows of Valentia seeks to bring the series back -- albeit temporarily -- to its roots by completely overhauling a cult classic in the vein of the original NES lineup: Fire Emblem Gaiden. 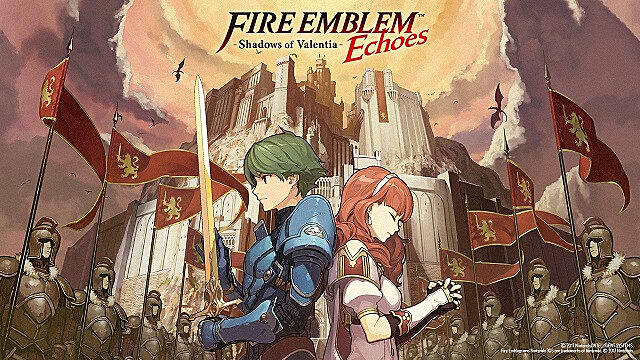 It's clear that this return to an old formula has caused some fans to be apprehensive, but it's important to look at Fire Emblem: Echoes - Shadows of Valentia from both the perspective of a newcomer and the series veteran. 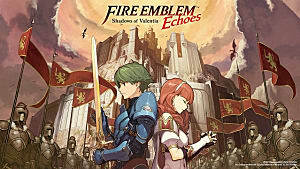 If it hasn't already been made clear by the dozens of advertisements published by Nintendo since the Fire Emblem Direct Presentation, Shadows of Valentia's story follows the paths of two characters: Alm and the Princess Celica. 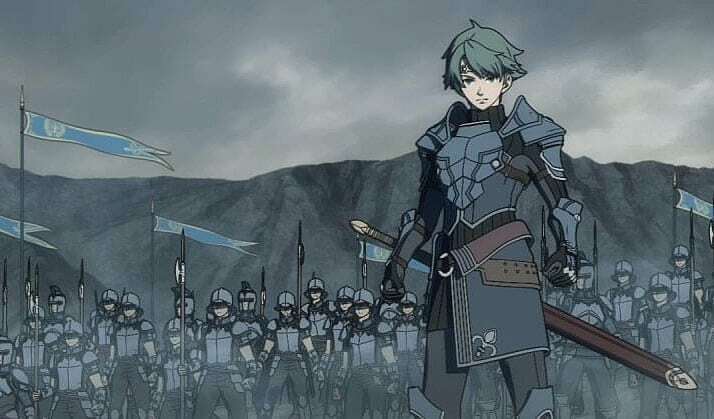 Whereas modern Fire Emblem titles typically start off on lighter notes and grow progressively darker, Shadows of Valentia pulls no punches by immediately setting a dark tone for the game -- something that hasn't really been done since The Sacred Stones. 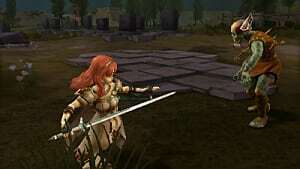 In the opening cutscene, we see a foreshadowing: Celica being stabbed by Alm. We then move to a prolog where the main cast is threatened with death by a group of knights. And shortly thereafter, the tutorial mission puts you in control of child units as soldiers -- all of whom can be killed. If that's not dark enough, the game is full of war-like undertones, many suggesting sexual violence, the threat of starvation, and more. Even the gameplay accentuates the game's utterly dire circumstances by adding the fatigue system from Thracia 776, as well as giving the player limited resources -- particularly food items. In between the gruesome consequences of war, Shadows of Valentia does retain the series' penchant for comedic relief. However, the sense of levity is often overshadowed, taking players on a veritable roller coaster ride through the game's narrative. And of course, the story has many twists and turns, but Shadows of Valentia is one of the more dynamic stories in the Fire Emblem franchise, redeeming the series for those who disappointed by Fates' storytelling. 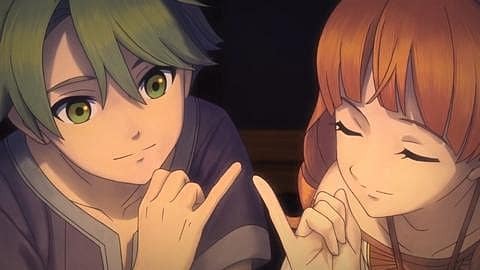 On top of that, linear support conversations support Shadows of Valentia's plot; rarely are characters shown regressing in the narrative arcs, and the premeditated relationships serve to flesh out characters instead of making them into overbearing tropes. And while some may miss the "Shipping Simulators" that were Fates and Awakening, players who enjoyed those features should still give Valentia a chance. This entry shows how carefully devised support chains can improve the haphazard relationship building of the previous two titles. 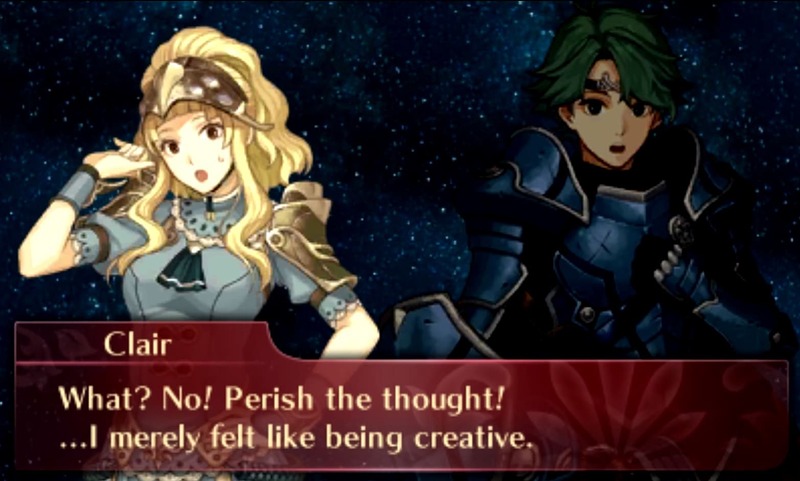 And unlike previous titles, where personalities were sometimes difficult to realize from textual conversations alone, characterization is enhanced by Shadows of Valentia's voice acting. Characters much more coherently demonstrate sarcasm, anger, and other personality traits, which were otherwise impossible to convey through text. The animated cutscenes done by Studio Khara are also quite entrancing, but at times, they left me wanting more. 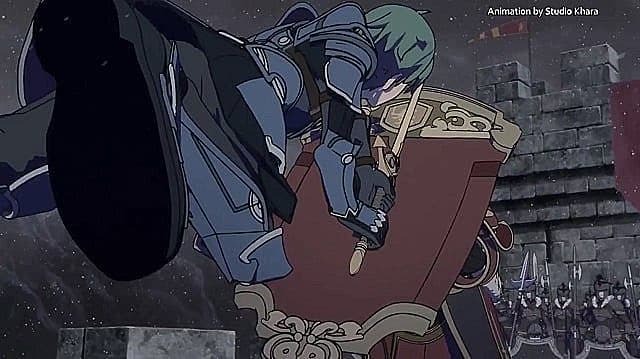 While in-game cutscenes have improved over those found in Fates and Awakening, the game feels like it could have benefited from pre-rendered animated scenes. But in the end, Shadows of Valentia's story feels like what Fates could have been -- albeit told in a single linear narrative. 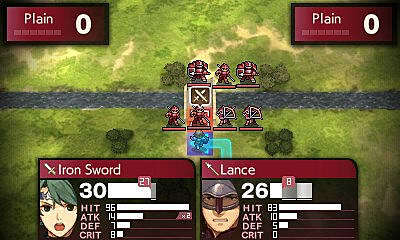 Fire Emblem: Gaiden was a unique title in the Fire Emblem series because it blended classic JRPG elements with turn-based strategy on a gridded map. In Shadows of Valentia, most of your battles begin on the world map. Here, you are given statistics on your enemy's unit count (all the units that will appear on the battle map) and total rank (the stats of each enemy unit). Alternatively, exploring dungeons -- such as shrines -- will render a 3D exploration map reminiscent of Fire Emblem Fates' 3D view in My Castle. The difference here is that the area is fully accessible while in 3D mode. There you can find various enemies (which trigger the standard battle maps), items, and more. In essence, the dungeon mode is where Shadows of Valentia feels the most like a regular JRPG. Battles are much shorter in Shadows of Valentia because skirmishes typically don't see massive hordes of players. Furthermore, the weapons triangle is absent. At first blush, this would imply that taking weapon advantages into account would make strategizing simpler. But in truth, it makes the game much more difficult because comparing and contrasting character abilities against opponent abilities is more crucial than ever before. Mages and archers have also been reverted to the standards found in Gaiden, with archers being able to attack from anywhere between melee-range and three spaces away. On top of that, mages lose health based on the skill they use. Terrain tiles also take the forefront in strategy because buffs are much more important in the absence of the weapons triangle. This is exacerbated by the fatigue feature. While not getting in the way of gameplay, it forces players to maintain a balanced army -- more so than in previous titles. 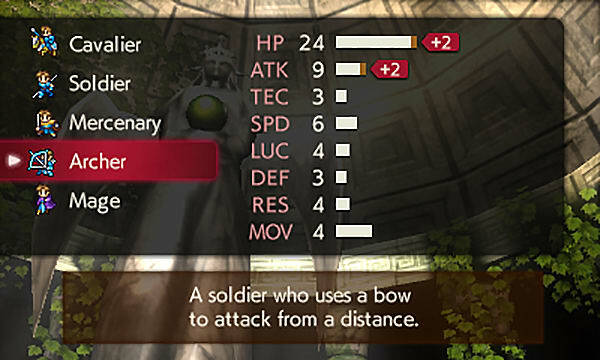 And of course, there are plenty of JRPG elements in Shadows of Valentia. 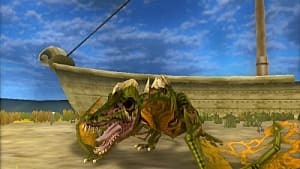 For instance, all characters have their own unique stats, as well as learnable arts and talents. As such, two units with the same class may not necessarily learn the same spells -- particularly when it comes to magic-based classes. Furthermore, loadouts and equippable items stack onto planning during a playthrough. While no particular decision can lead to an unwinnable situation, it certainly does increase your odds of victory, especially on harder difficulty settings. All-in-all, Shadows of Valentia is relentless compared to recent Fire Emblem installments because the difficulty curve starts very early. Even those who have played most of the games between the Gameboy Advance and 3DS eras may find this Fire Emblem a challenge. With voice talent reshaping the dynamics of its storytelling and characterization and new battle mechanics melding with those tried and true, Shadows of Valentia shows the age of the 3DS hardware, especially in its models. The game reeks of dated graphics. All the fanciful choreography in the world can't hide the game's obvious low-fi textures and polygons. In essence, Shadows of Valentia truly pushes the 3DS to its limits. Had the game been built solely for New 3DS hardware, maybe there would have been some room for improvement. 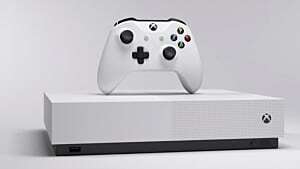 However, as it stands, the series is at this point begging to be developed for more powerful hardware -- like The Switch. Another reason the series should move to more powerful and capable hardware is because the music in Shadows of Valentia is wonderful. And I say that with a gritted teeth as it is only so if you force yourself to listen to the game via good quality headphones all the time. The speaker quality of the Nintendo New 3DS is just not enough to capture all of the energy found in pieces such as the standard battle theme or the sweet sorrow of the game's violin pieces. 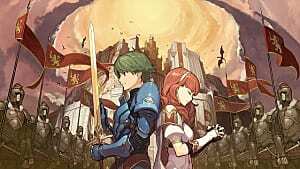 The talent and capability is certainly there, but until Intelligent Systems reveals its plans for moving the series to the Nintendo Switch, this game's potential may leave a bitter taste in some gamer's mouths. 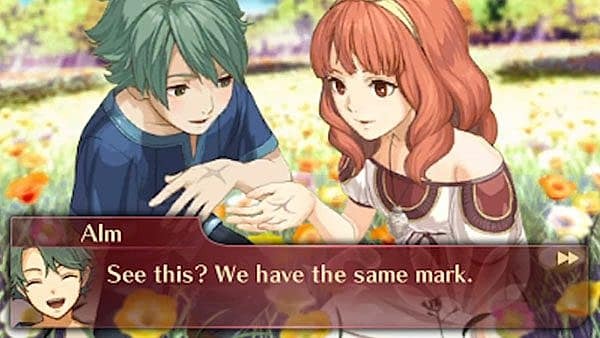 Despite being held back by hardware limitations, Fire Emblem: Echoes - Shadows of Valentia will -- hopefully -- act as a strong last hurrah for the Nintendo 3DS. 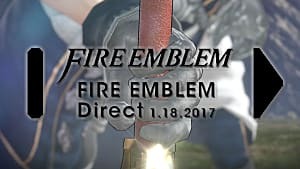 While the recent reveal of Nintendo's New 2DS XL might herald another few years for the system line, I am hoping that Intelligent Systems's announcement of the next Fire Emblem title on the Nintendo Switch will mean a higher presentation quality for the series from now on. Ultimately, Fire Emblem: Echoes - Shadows of Valentia will slightly divide the fandom. While all the charm and character of the newer 3DS titles is certainly there, Shadows of Valentia is ultimately a game that harkens back to the more strategy-intense gameplay the earlier games were known for in Japan. If you enjoyed Fire Emblem Fates: Conquest's challenge, are a Fire Emblem veteran looking for a return to classic formats, or even just a fan of well-told JRPG stories, then Echoes will be a sure buy for you. If you preferred the haphazard eugenics and shipping simulators that were Fire Emblem Awakening and Fates: Birthright, you might have a hard time getting into the more structured narrative of this game -- but might want to pick it up nevertheless.